+50% Like This Video of 16 Votes! 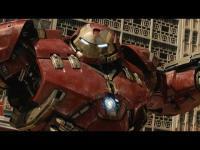 This is by far the best trailer for Joss Whedon"s Avengers: Age of Ultron (2015) yet! I cannot wait to see this movie in theaters on May 1, 2015. Iron Man tells the group that some may not make it back and Captain America calmly says that he has nothing planned for tomorrow night. The new movie trailer is great from beginning to end. Did I mention that within the last few seconds, we are teased with "The Vision". 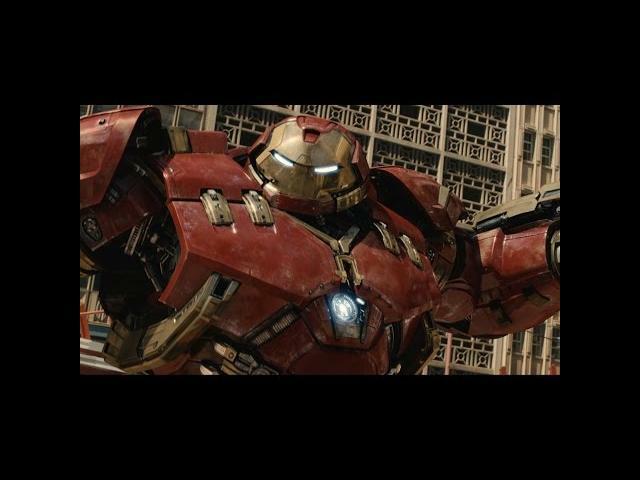 Starring in Avengers: Age of Ultron are Robert Downey Jr., Chris Evans and Mark Ruffalo.